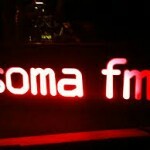 Soma FM is one of the most popular radio station on USA. Soma FM is a listener-supported, commercial-free Internet-only streaming music station, which started broadcasting out of founder Rusty Hodge’s basement garage in the Bernal Heights neighborhood of San Francisco, California. 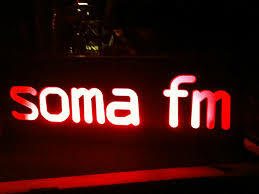 Soma FM broadcasts electronic music, indie rock and lounge music, among other genres.